The Peak Pilates® Level I Study Guide and Practice Pack gives you everything you need to complete the first step of your Peak Pilates Comprehensive training. 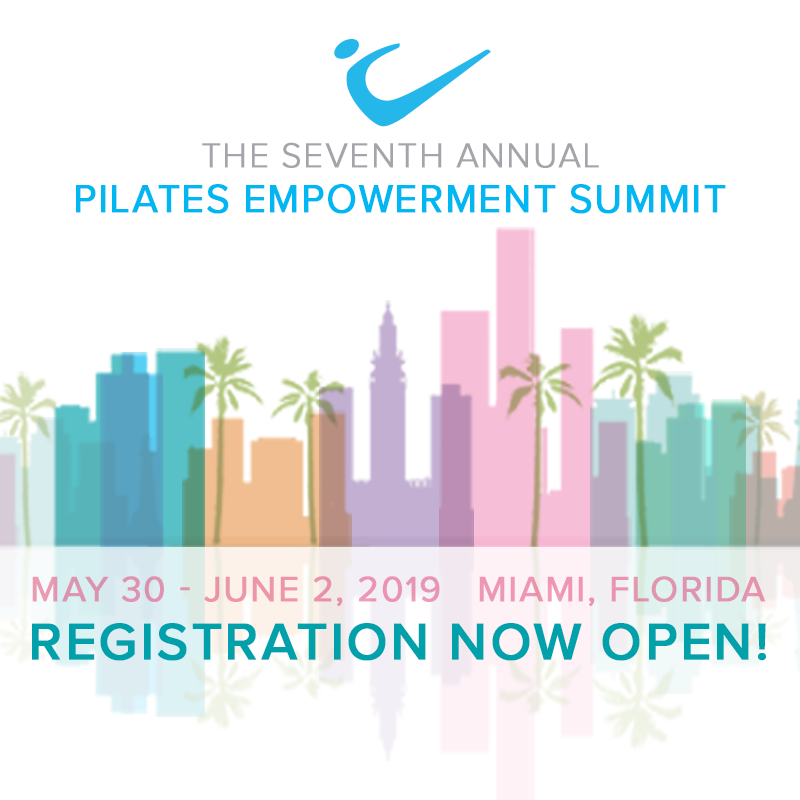 You can rest assured that you have all of the resources and practice you need to take the next big step in your Pilates career. Show your commitment to Pilates education with the Level I Study Guide and Practice Pack.